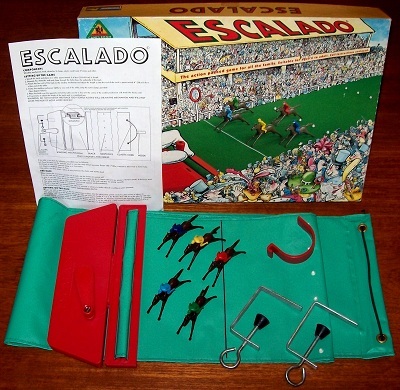 'ESCALADO' GAME: The action packed game for all the family. The game is complete and in overall excellent condition. The box is in good condition and shows only minor signs of storage wear. The race track is clean and smooth, the winding mechanism is in sound working order and the clamps are solid. 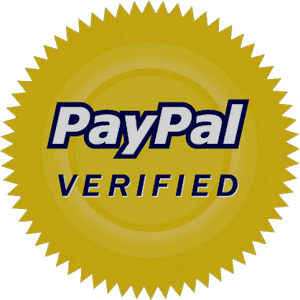 Unusually, all five horses are originals and present themselves in mint condition.